Beth Newman deStanley heads the team of instructors at Foxrock and is eminently qualified to do so. 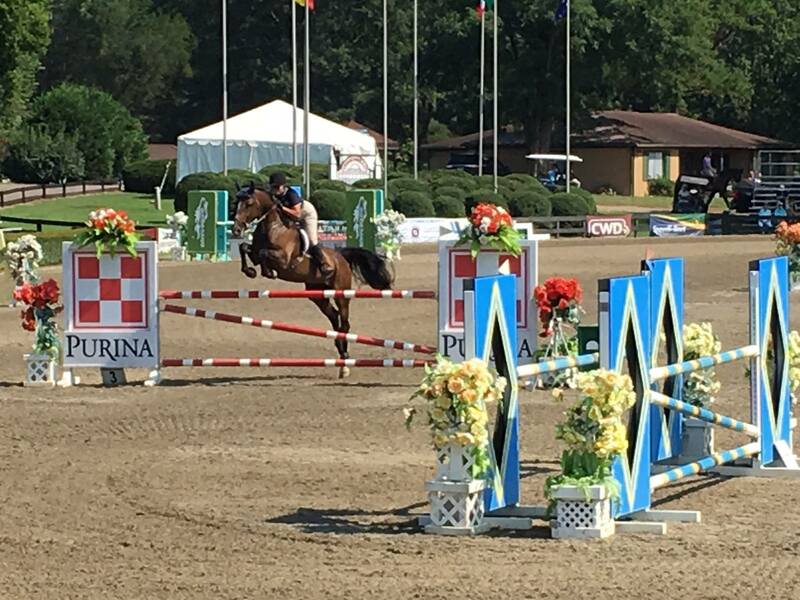 An accomplished show rider, Beth has successfully competed in the hunter and jumper classes for many years on the National and Local show circuits in Virginia, Maryland, Pennsylvania, the Carolinas and Florida. 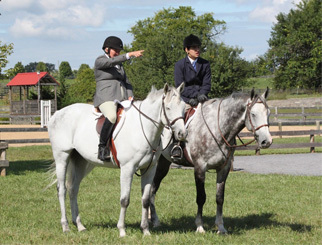 Beth currently competes her own and her clients' horses, teaches lessons at home and coaches her students at the shows. Beth has won the Virginia Field Hunter Championships enough times to retire the trophy, and has won the title "Champion of Champions" in the North American Field Hunter Championships. 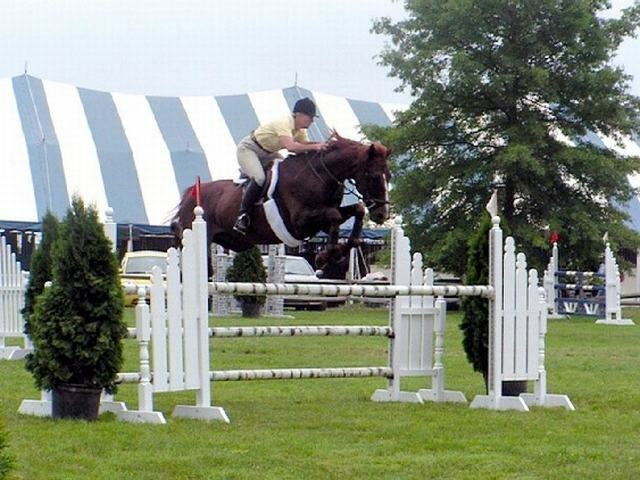 Beth is also an experienced amateur jockey and race horse trainer. She has ridden and won the Ladies Timber Race Championship races in the Virginia Point-to-Point circuit with her famous horses Duke Kahana Moku and Bird on a Swing. 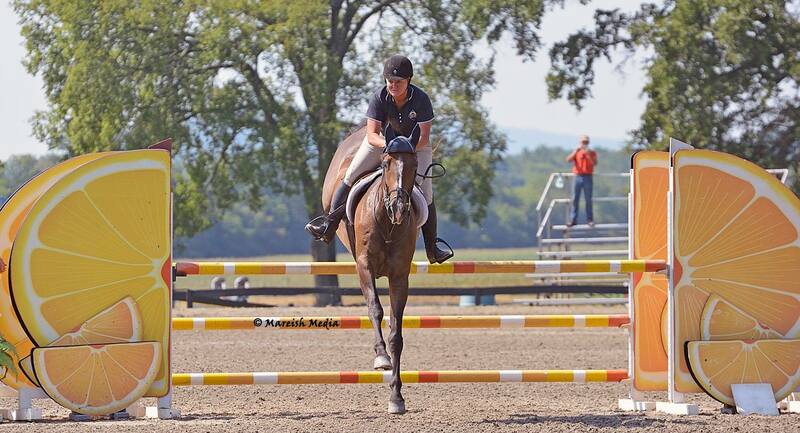 She has also trained horses to win the Foxhunter's Timber Race Championship, the Owner-Rider Timber Race Championship and the Novice Rider Flat Races Championship. 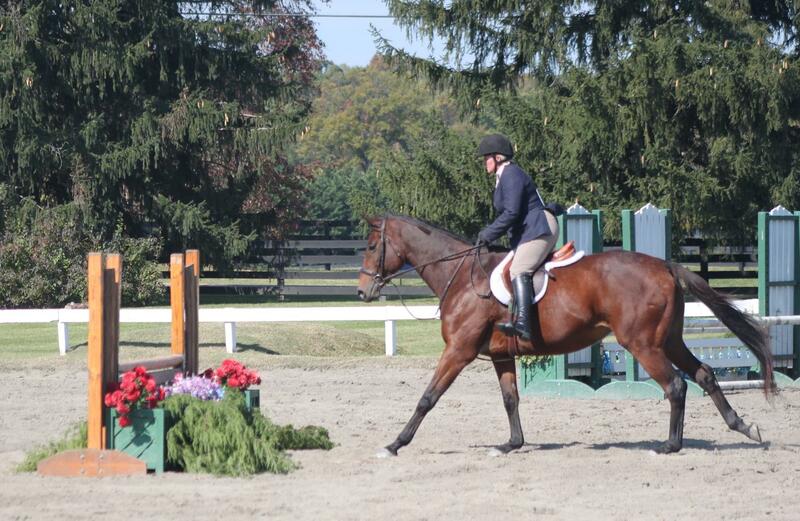 Training the Thoroughbreds for a new career after racing is a specialty. Beth is the third generation in her family's involvement with racing, following her grandfather who trained and rode Thoroughbreds, and her mother a nationally recognized show rider and one of the first licensed female jockeys in the USA. 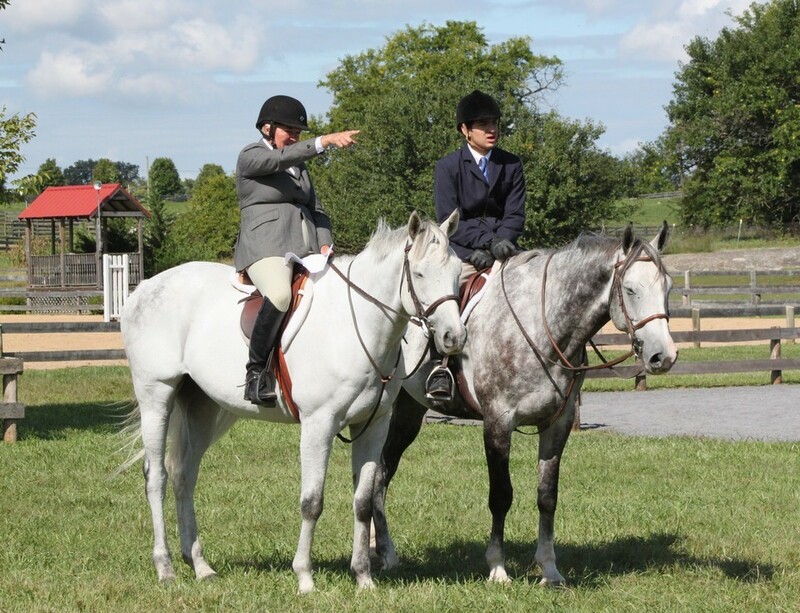 Foxrock Stables riders are active members of the Virginia Horse Shows Association (VHSA), and the United States Equestrian Federation (USEF), and compete regularly in Hunter and Jumper classes in National and Local circuit shows. 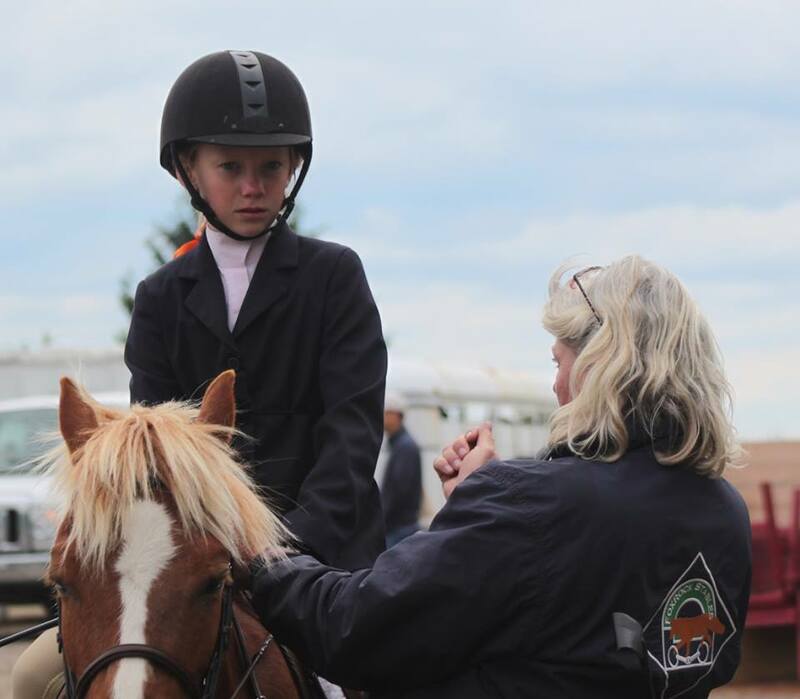 Beth has the patience to teach beginners and the knowledge and experience to teach and coach advanced riders.